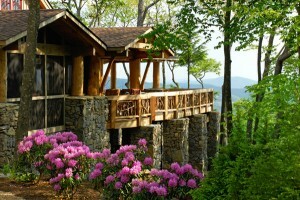 Located in the northwestern corner of North Carolina, Banner Elk sits in the heart of the Blue Ridge Mountains and the High Country. 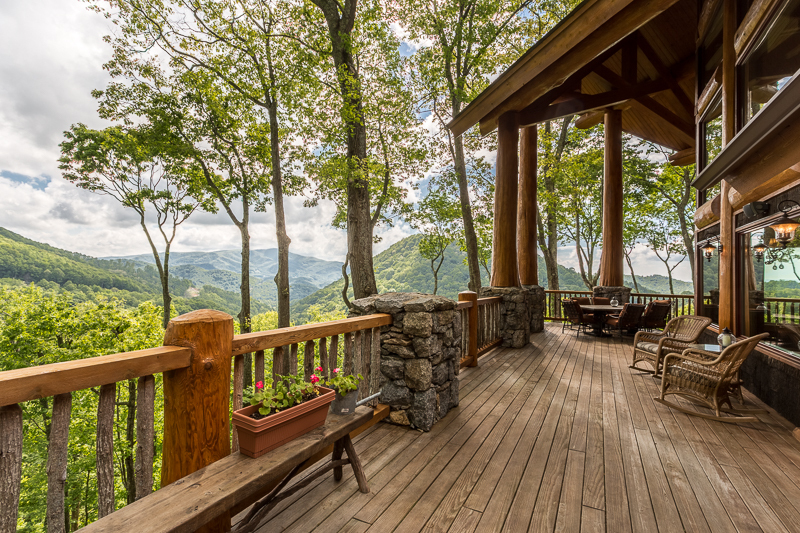 Just on the edge of the Pisgah National Forest’s half million acres of unspoiled and protected land, the town rests in a valley surrounded by four of the highest peaks east of the Rockies: Grandfather Mountain, Beech Mountain, Hanging Rock and Sugar Mountain. 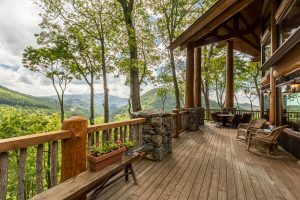 Banner Elk is also just a short drive to the frequently traveled mountain towns of Boone, Blowing Rock and Valle Crucis, and only an hour and a half away from Asheville, NC!